3Ls Kendall Manning and Aileen Almonte are student attorneys in the Immigrant Rights Clinic at W&L Law. Below they provide a snapshot into a typical week working in the clinic, one of six live-client clinics students can choose from to fulfill their actual practice requirement, a key part of W&L’s experiential curriculum. Each team has a weekly 1-hour supervision meeting with Professor Baluarte to discuss the status of our cases. We talk about our client interactions, reasoned approaches to research and fact investigations, and the strategic decisions we make based on client consultations and research. In anticipation of these meetings, we submit a memo describing our objectives for the meeting and any work we need Professor Baluarte to review. Here, he is giving us feedback on a brief we submitted for our main asylum case. 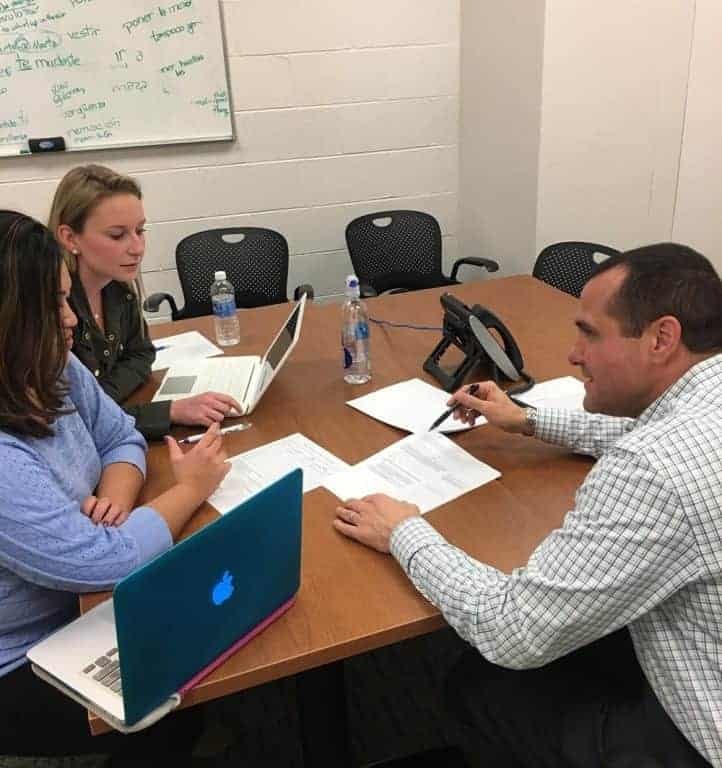 Professor Baluarte assigns simulated interviews and counseling sessions to help us prepare for our client meetings. 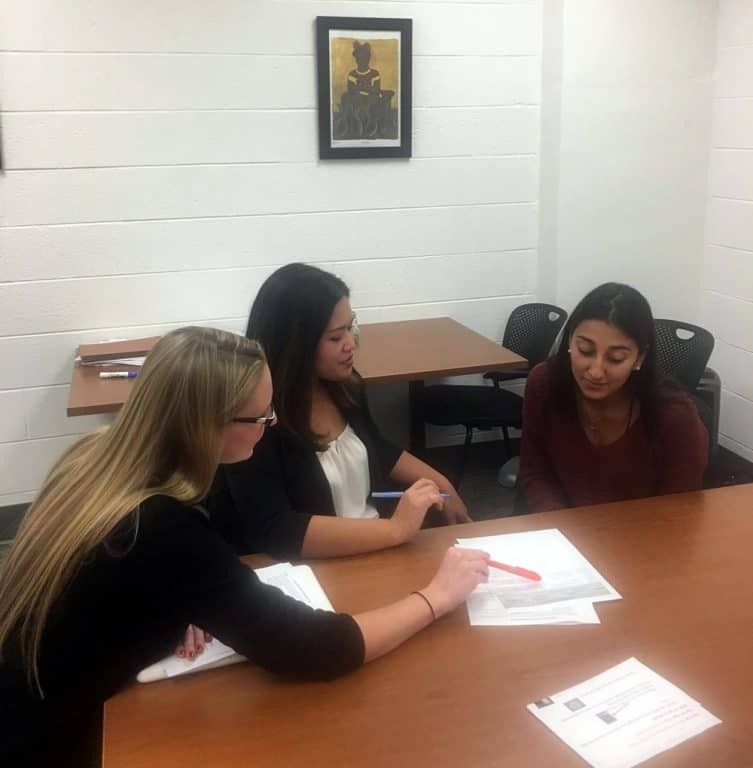 In this simulation, we are advising Celia Simulada (a native Spanish speaker and undergraduate student at W&L) on the costs and benefits of applying for asylum, as a young woman from Honduras. Beforehand, we prepared a counseling plan to anticipate the challenges we would face counseling a client on the benefits and disadvantages of her case. We then record our counseling session so that we can review the tape afterward and reflect on our performance. Watching ourselves on screen really helps us to observe our facial expressions and body language and realize the things we must improve upon for our real client sessions. 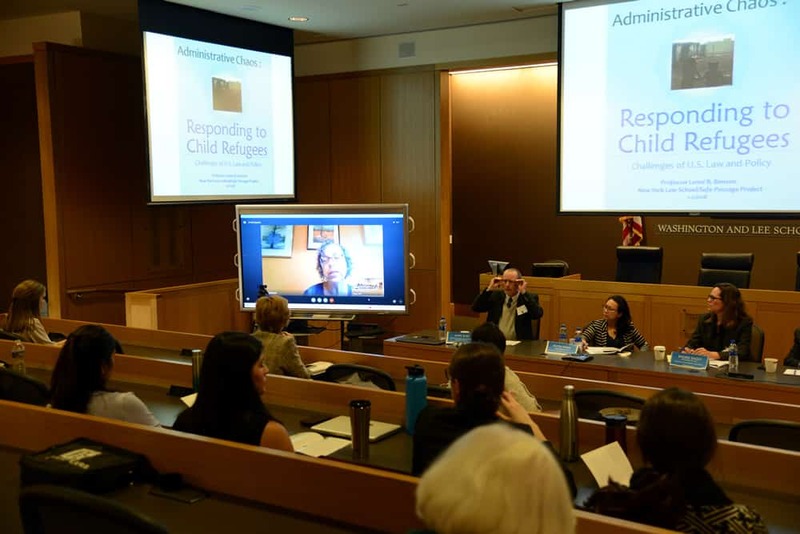 IRC students are typically assigned cases involving female survivors of domestic abuse, unaccompanied children in removal proceedings, and refugees fearing severe harm in their home country. We’re each responsible for managing client communications and meetings, as well as communicating with immigration authorities on our clients’ behalf. 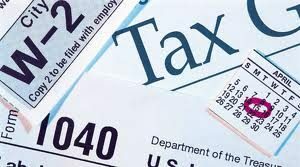 As IRC students, we are also responsible for researching and meeting all filing deadlines, and counseling clients about these processes along the way. When we are not meeting with our clients or talking to them over the phone, we are working on their applications and supplemental materials. 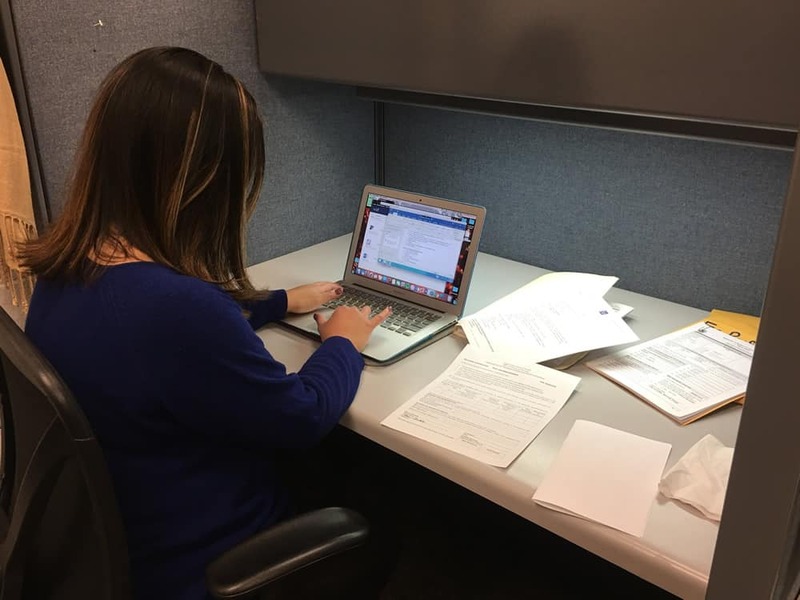 Here, Aileen works on a Form I-485 for a client who recently became eligible to apply for a green card after she was granted a U-Visa and remained in the United States for three years. Every Wednesday from 2:00-3:55 p.m., the entire clinic comes together to discuss issues common to all our cases. During these sessions, we discuss fundamental lawyering skills and values, and we put those skills and values into practice through simulated exercises. Because we are responsible for representing our clients in Arlington Immigration Court and Virginia state court, we must prepare and submit all motions, briefs and evidence; prepare witnesses; and conduct hearings. 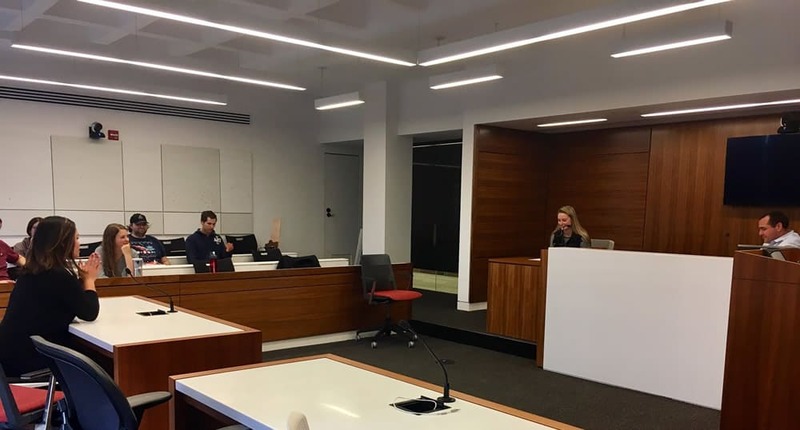 Here in the Mock Trial Room, we used our seminar session to present a direct examination of our client and closing argument. Professor Baluarte served as the presiding judge, while our IRC classmates observed and critiqued our performance from the gallery. Afterward, we listened to everyone’s feedback on how to improve our oral advocacy skills and make our client’s case most appealing in court. A recent week was capped off with a day-long law symposium examining President Trump’s immigration related executive orders. 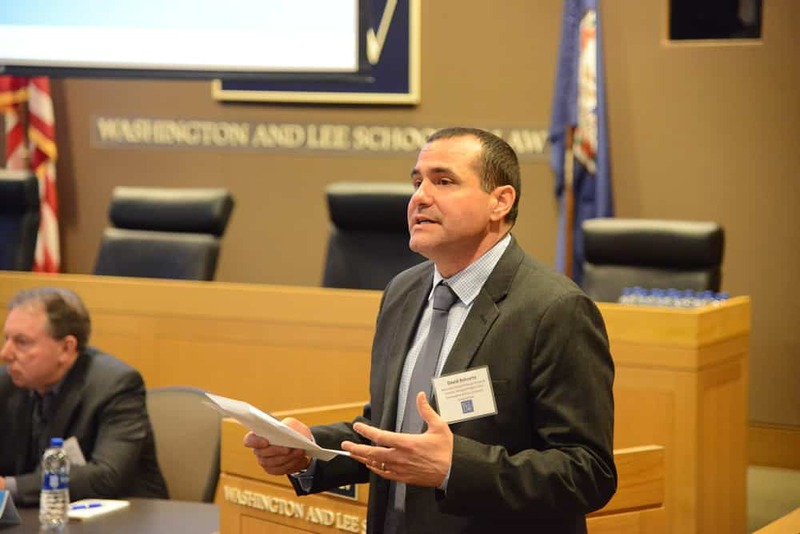 Prof. Baluarte worked with the W&L Law Review to organize the event, and we were able to hear about the work of the top immigration advocates and scholars from across the U.S.